According to the Sunday Times this weekend Next will be asking landlords to agree to a new lease clause to apply where a neighbouring tenant is allowed to pay a reduced rent under a CVA. In such circumstances Next would be entitled to the same rental reduction. No doubt landlords will resist this fiercely because they will say it is their prerogative to agree reduced (under-market) rents with ailing tenants when to do so is better than being left with a vacant unit and no rent (and indeed in many cases they may not agree with a CVA but have it foisted upon them because the majority of creditors agree) but they will not want to agree lower rents with other tenants as well which would make their loss even more pronounced. There is also a potential issue with it creating lower comparables which could impact adversely (from the landlord’s point of view) on rent reviews and renewals. It seems to me that Next is only likely to get agreement from landlords to include such a provision where it is in the dominant negotiating position and it is agreed on a confidential basis (a bit like some reduced rent side letters which are expressed to fall away if the tenant divulges the deal to anyone else). 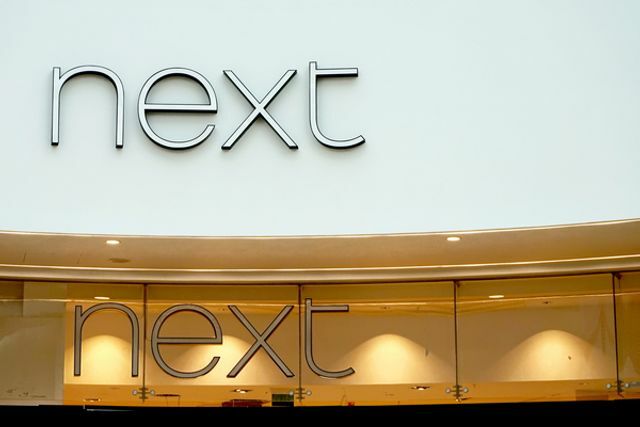 However if retailers like the Arcadia group or other heavy-weights fall into line behind Next then landlords really could have a problem on their hands. Watch this space... the battle on the high-street is only just starting. Next is looking at inserting a clause into its property leases to lower its rent in response to against a wave of cuts landlords are providing its high street peers. According to The Sunday Times, the new clause would allow the retail bellwhether to ask landlords to agree to rent reductions on stores where a neighbour receives a similar deal through a company voluntary arrangement (CVA). Case Law Update: Whose asset is this anyway? Case Law Update: Private Landlords, Tenants and Human Rights?